When I think about the markets right now, it is Dec 30and we have 2 full days left for the markets to trade in 2014. I'm thinking that we are seeing a little hot air balloon action, where things just keep floating higher on light volume. 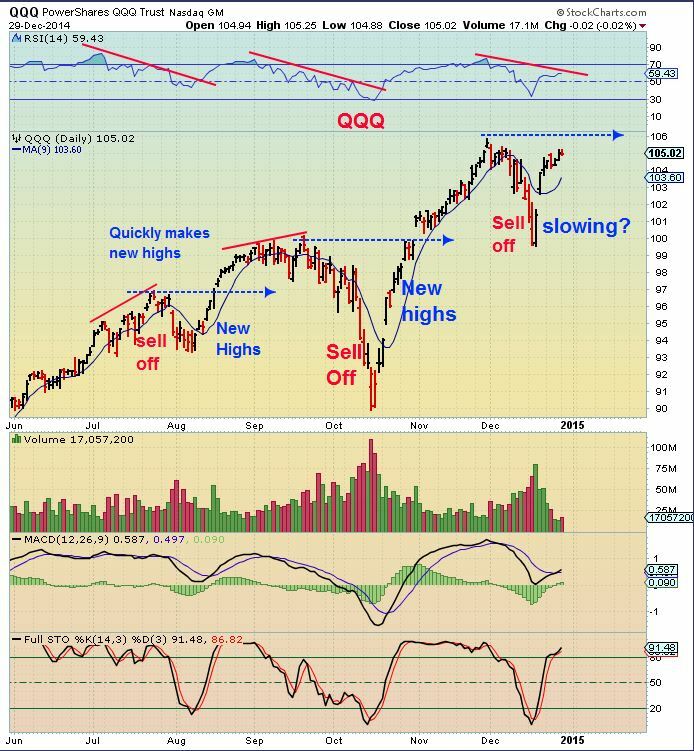 Maybe people dont want to sell now and have to pay taxes this year on their recent gains, but what will they do in January when they can take some profits and not have to pay taxes on their gains until 2016? Will they lock in some gains? Looking at the chart of GOLD , you can see that the Nov lows have held and this is with the $USD at new highs! https://chartfreak.com/wp-content/uploads/sites/18/2014/12/CHALKED.jpg 877 1667 Alex - Chart Freak https://chartfreak.com/wp-content/uploads/sites/6/2013/04/black_logo.png Alex - Chart Freak2014-12-27 21:48:562014-12-27 21:48:56Is It For Real? Today is triple witching and that can increase volatility and volumes. The first hour tends to see the volatility, and by the last hour the total day volume increases become evident. 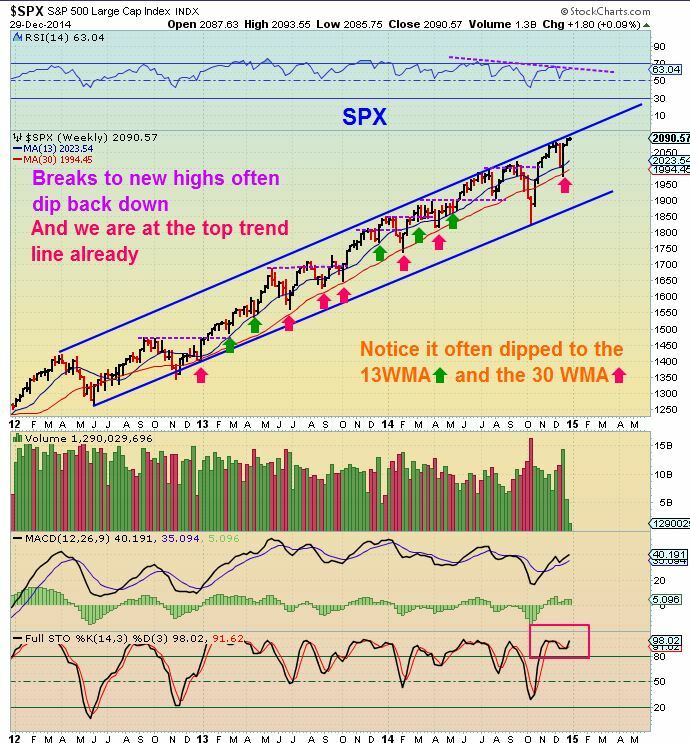 If you are long the markets , you'll be happy to know that usually there is a bullish bias to Decembers triple witching activity. Nothing is guaranteed, so We'll have to wait and see. When I was a kid, I used to really love playing on the swings. Then when I grew up I found that I still love to play with the swings. ‘Market Swings’ ! They can actually be profitable to an investor or trader, because they may afford a low risk entry with potentially more upside than downside risk. The problem is…They can also fall apart. No one wants to swing on a swing thats prone to fall apart. Can we know when a swing is invest-able and less likely to fail? What can help us to identify a proper swing verses a swing that might be prone to breaking down? Since I’ve been trading for years in various sectors, I would say that Experience , Training , and researching with a keen eye have helped here at Chartfreak. Under the “Strategies” tab I have a premium report discussing just that subject in Gold / Silver & Miners. I will share a little of the thinking there…but the details obviously need to be reserved for paying members. The $USD was a rocket yesterday, Swinging up over one Dollar! Todays follow through seems to be hindering GOLD & SILVERS progress. 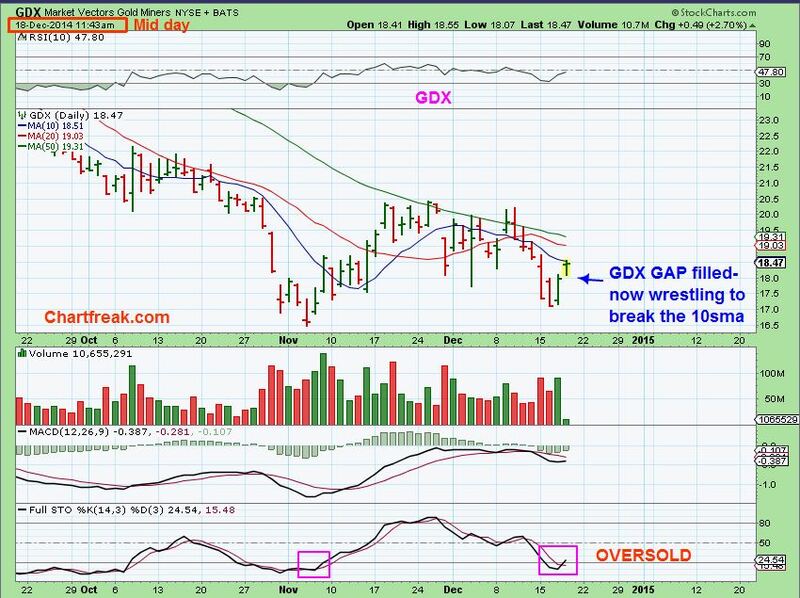 Then why are GDX & GDXJ green? WHAT ARE THESE SWINGS? Is it just an oversold bounce, about to tank with the metals? OR Are Miners leading GOLD here? 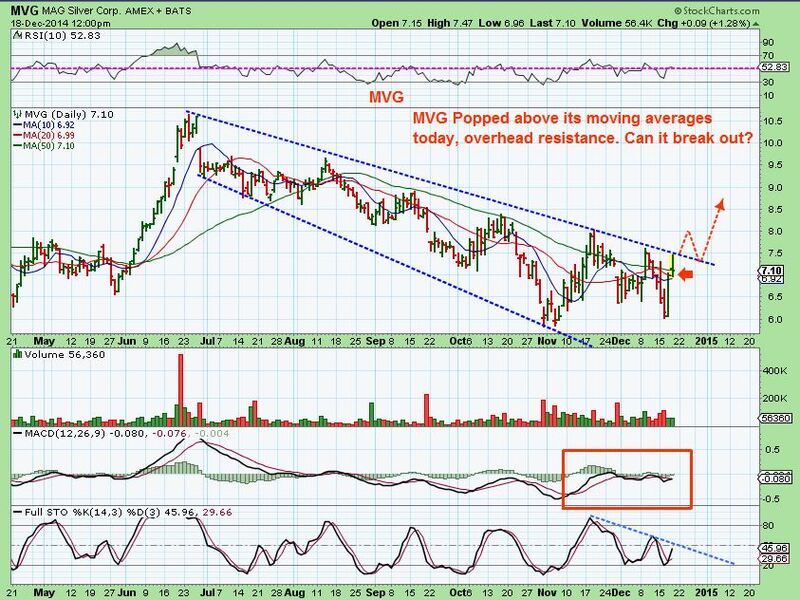 Even individual Miners ( like MVG) have interesting Swings taking place. 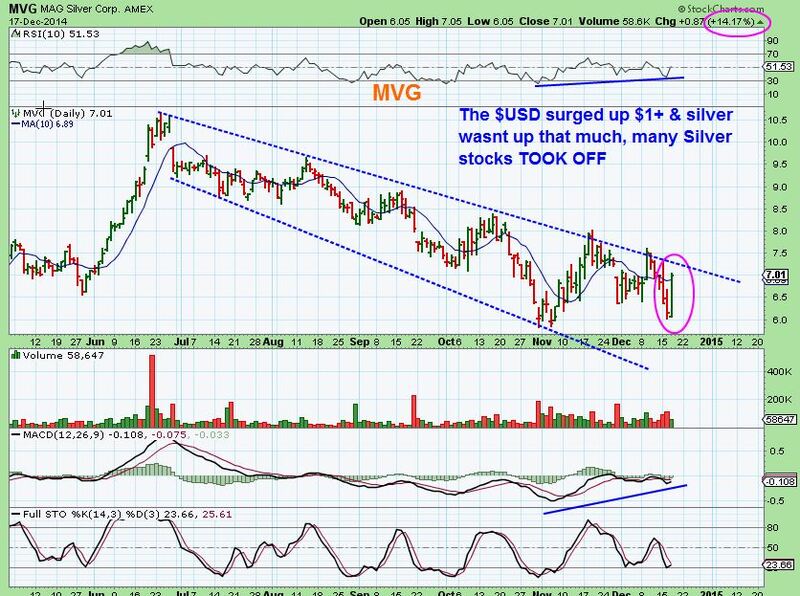 MVG , a Silver miner , was swinging up higher yesterday as the $USD was up over a buck. Thats odd. 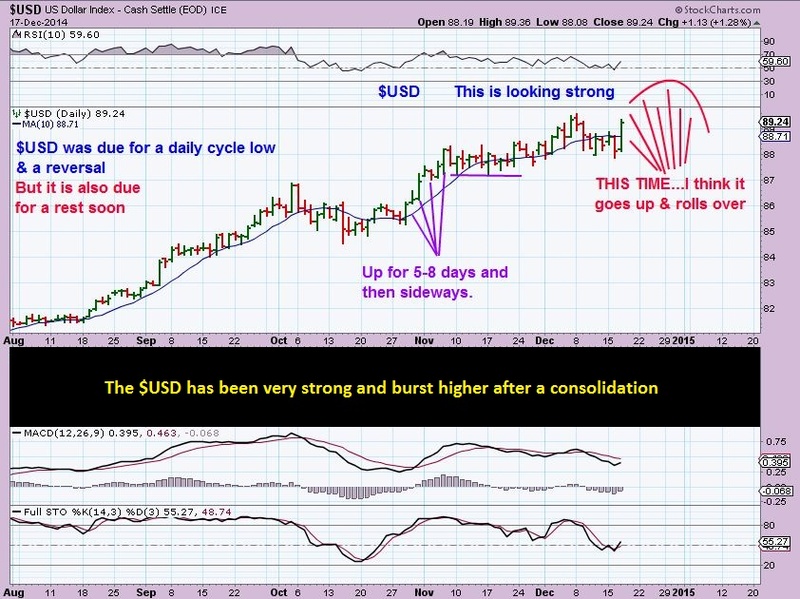 Today it reached resistance, and Gold & Silver began to sell downward- is it DONE? 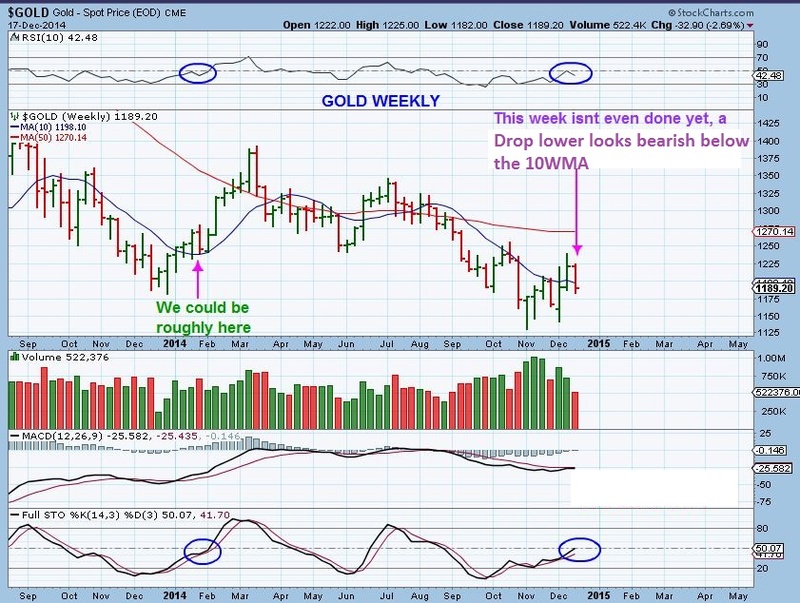 A broken Swing ready to fall apart with the Metals soon? 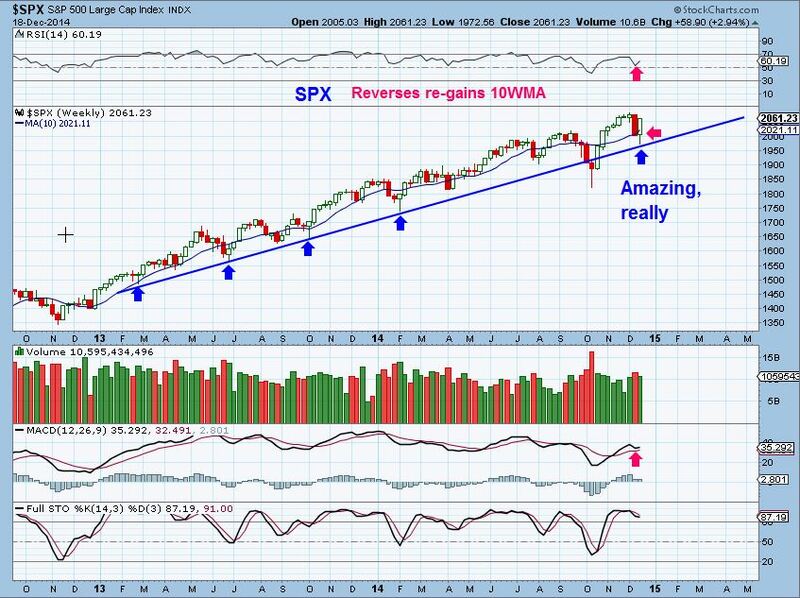 Or could it possibly pullback to gain some strength & then break out higher? I do think that I have a good idea of whats going on in Metals and Miners right now . I do feel that things are lining up for a decent move in one direction or the other, and that it could be profitable to take positions soon. Its in today’s report under the strategies tab for paying members. 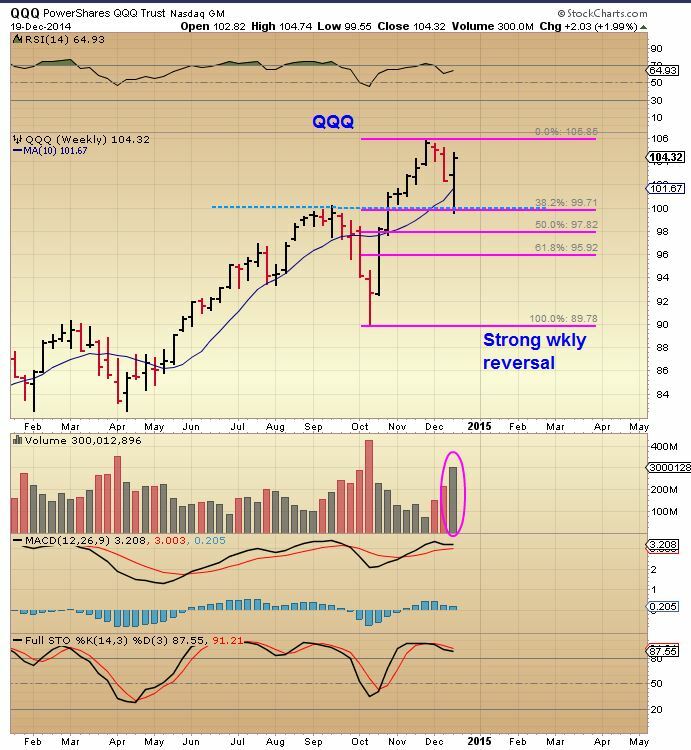 To get my thoughts on the matter and see things the way that I do, you can sign up for a 1 month subscription under the ‘strategies tab’ and see my analysis on Metals / Miners / SPX / IWM / in todays report and also I had an Energy report Tuesday referring to XLE & ENERGY being pssibly at the lows Monday . I personally believe that you will be able to more than make your $37.95 back on 1 good trade, if things play out the way I feel that they will. Even if you cant sign up, Thanks for stopping by and I appreciate your being here and reading along. I will post publicly from time to time , so check in frequently under the ‘blog’ tab / strategies tab for premium content. Also you can Sign up for our free email alert service & be directly notified whenever I post. Thanks again for stopping by. https://chartfreak.com/wp-content/uploads/sites/18/2014/12/swing.jpg 823 1155 Alex - Chart Freak https://chartfreak.com/wp-content/uploads/sites/6/2013/04/black_logo.png Alex - Chart Freak2014-12-18 18:17:342014-12-18 18:36:40SWINGS!